ARTS EDxchange – is a digital platform fostering engagement and collaboration between arts educators and practitioners from around the world. Open to Americans for the Arts members and non-members alike, ARTS EDxchange is the first international arts education listserv, allowing subscribers the opportunity to share their work with a global audience and access resources on the cutting edge of arts and cultural education. Learn more. Bay Chamber Concerts and Music School is proud to offer the 2019 Free Student Matinee to Maine schoolchildren. This year’s show is designed especially for middle and high school age students – please register early to assure your spot! 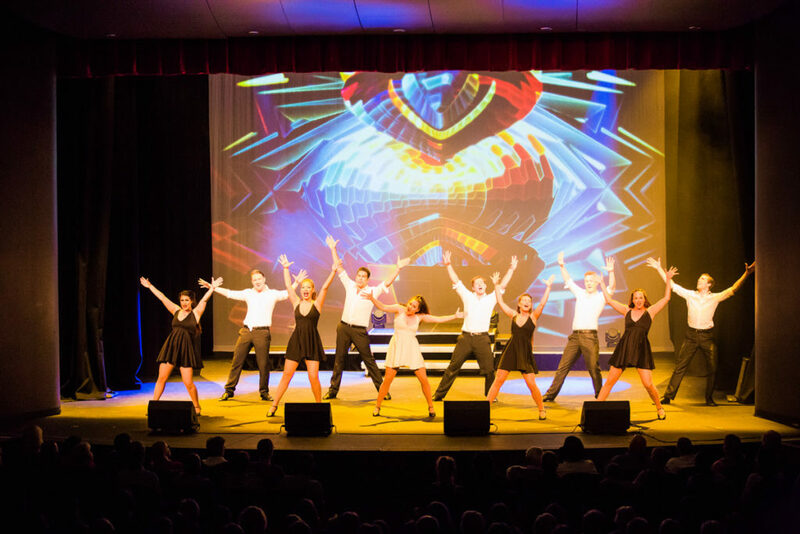 This captivating production is an emotional journey through the great world of musicals featuring highlights from the newest Broadway hits to classics from the Golden Age of American Musical Theater by Rodgers and Hammerstein, Gilbert and Sullivan, George Gershwin and Stephen Sondheim. Direct from their Australian and European tours, this select cast of highly talented and accomplished West End performers have been featured in many worldwide smash hit productions. Bay Chamber invites middle and high school teachers from across the state to register now for this amazing opportunity for your students. The show will last one hour. Space is limited so please be in touch at your earliest convenience. Grants for your transportation costs can be found at the Maine Arts Commission website. For more information or to register your students, please contact Monica Kelly, monica@baychamberconcerts.org, or call (207) 236-2823.